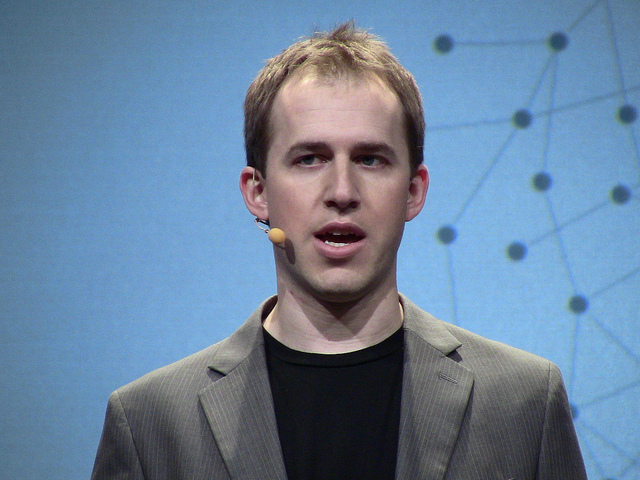 As we previously reported, Bret Taylor has announced his departure as CTO of Facebook later this summer. I’ve really enjoyed working with Bret and getting to know him as a friend and teammate. I’m grateful for all he has done for Facebook and I’m proud of what he and his teams have built. I’m also proud that we have a culture where great entrepreneurs like Bret join us and have such a big impact. In an exclusive interview with AllThingsD, Taylor made it clear that his departure shouldn’t be seen in a negative light, as he told Zuckerberg upfront that he’d like to build another company at some point in time. Now that Facebook is a publicly traded company, it will be interesting to see if this announcement shifts the market on its stock come Monday.